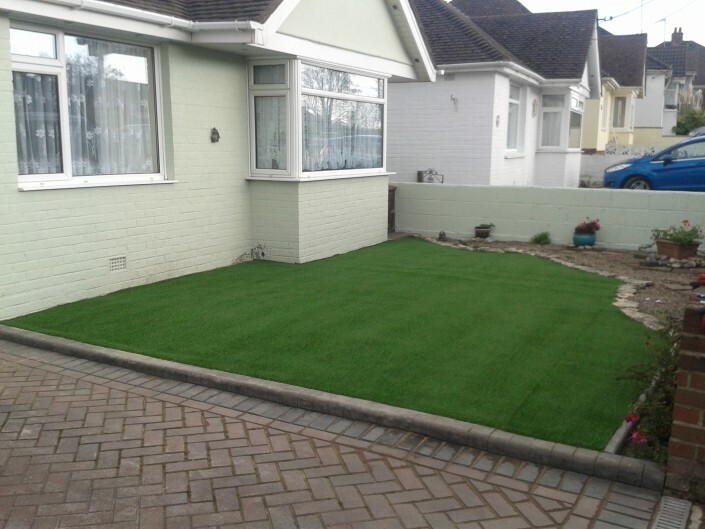 With over twenty years experience, Bournemouth Driveways provides quality and reliable services in Block Paving, Artificial Grass, Shingle, Brick/Stone Walls, Decking and Patio/Driveway Sealing. 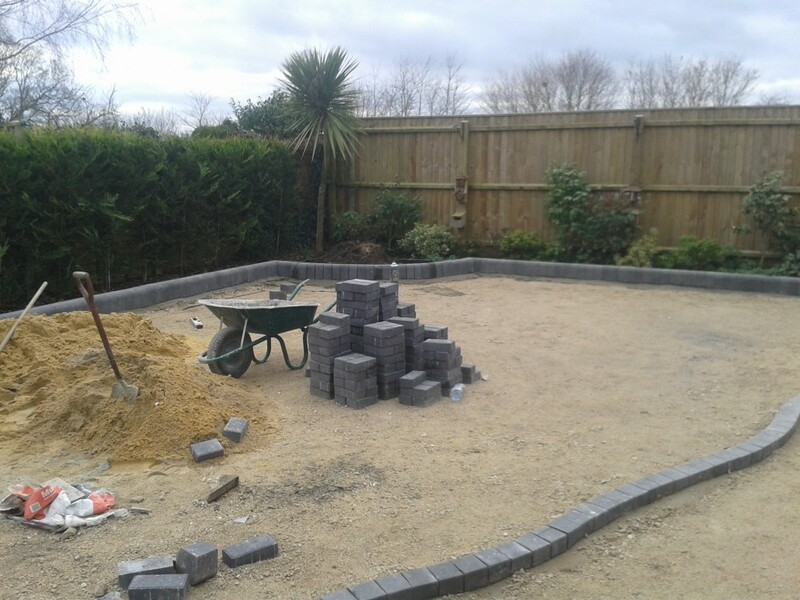 We are located in Bournemouth but we also cover surrounding areas in Dorset. We strive to ensure that every job is completed to a high standard by having a highly-skilled team and ensuring that we use the best quality products. 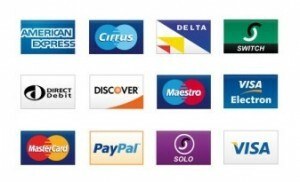 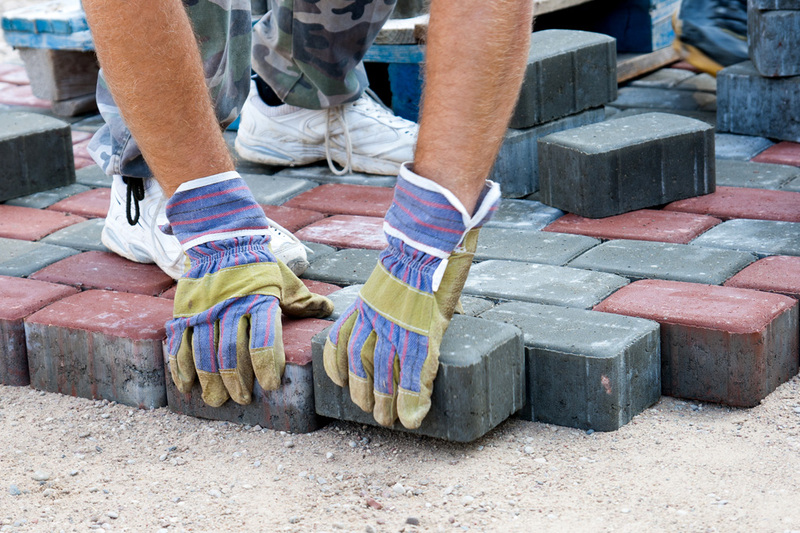 Details of the type of work that we undertake can be found in our services page. 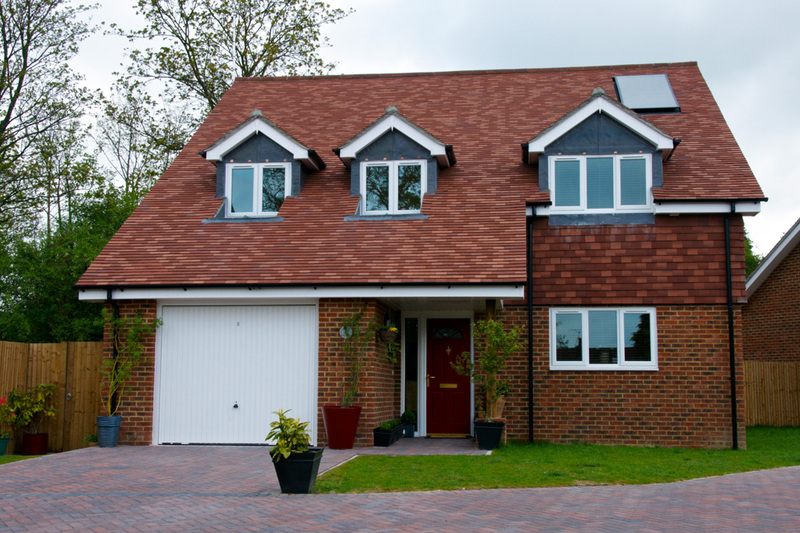 Examples of our work can be found in the gallery page. 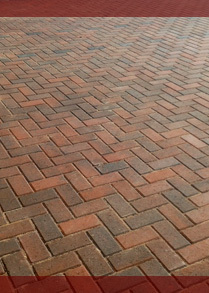 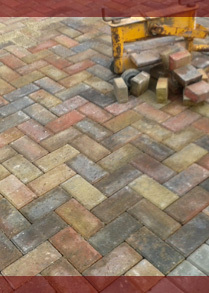 We can help you to choose colours from our selection of bricks to create a customized pattern for your driveway or path. 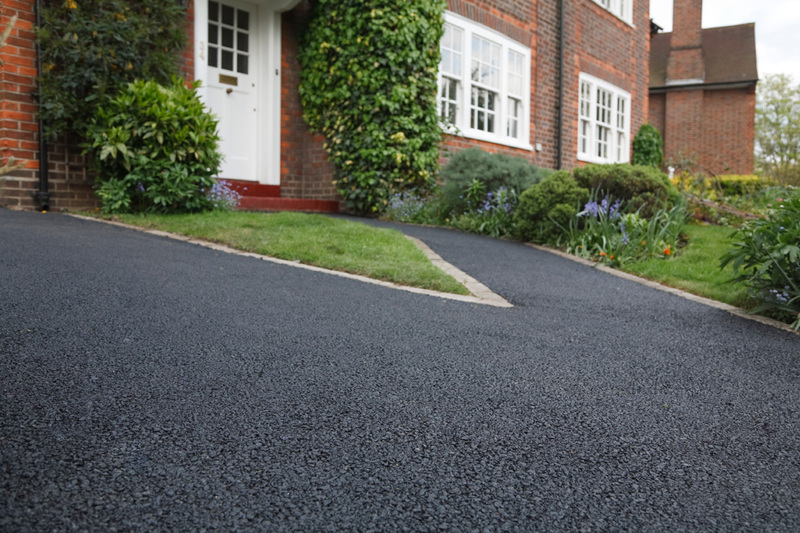 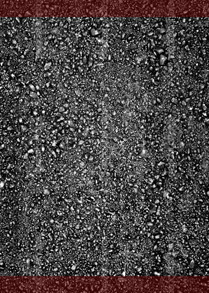 Tarmac is a durable and attractive material to use for paths or driveways on your property. 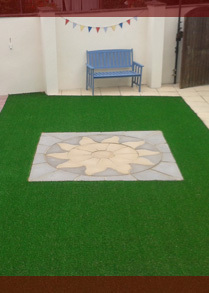 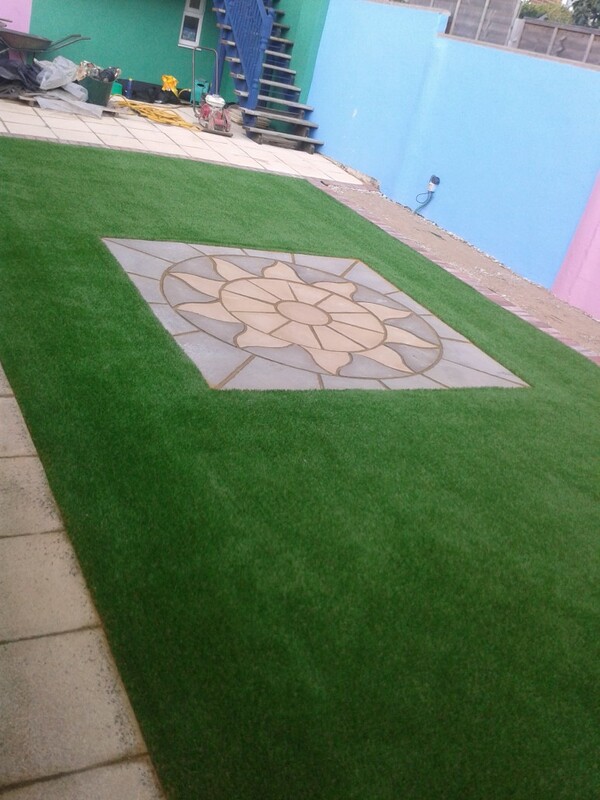 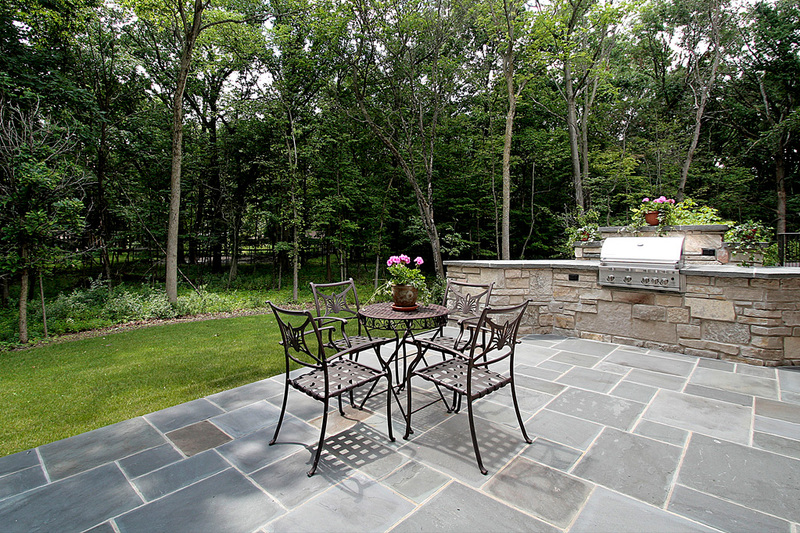 We can help you to enhance the appearance of your garden by designing a patio using the various colours and materials that we have to offer. Just a quick note to say thank you for the beautiful decorative stone work around my garden and driveway. I was beyond happy with the result and have received many compliments from friends and neighbours who have been passing by and I have been spreading the word of the amazing work that your company did for me. I would like to thank Wayne and everybody at Bournemouth Driveways for the amazing job done when I had tarmac laid on my driveway. 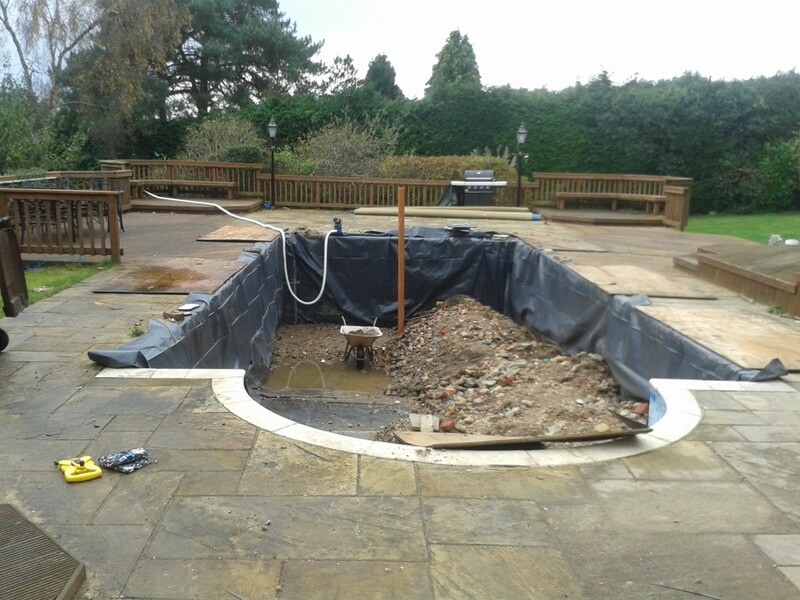 I felt like I was in good hands and that the team went the extra mile to make sure that the job was done exactly how I wanted to an amazing standard! 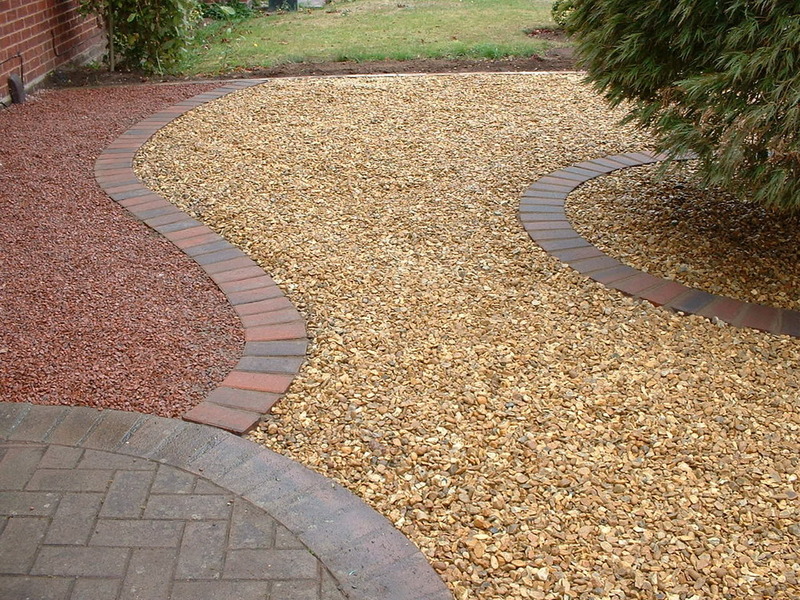 I highly recommend Bournemouth Driveways to anybody looking for a company that will not fail to impress. 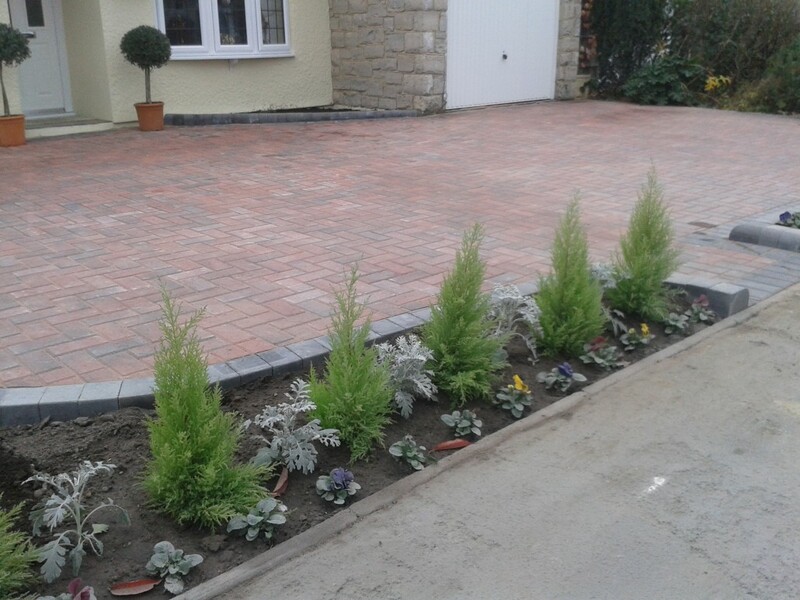 My highest compliments go to you for the paving work carried out on my property, thank you for carrying out a long overdue job that has made my garden look brand new and ready for the summer. 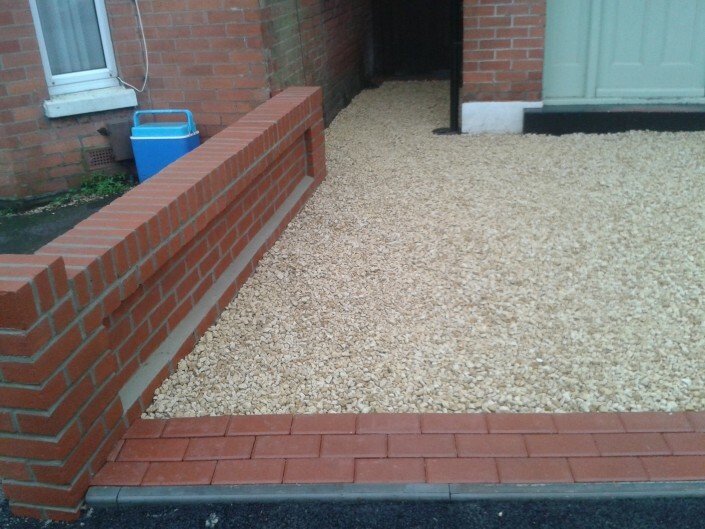 All of the work was completed to an amazing standard and was completed in a short time. 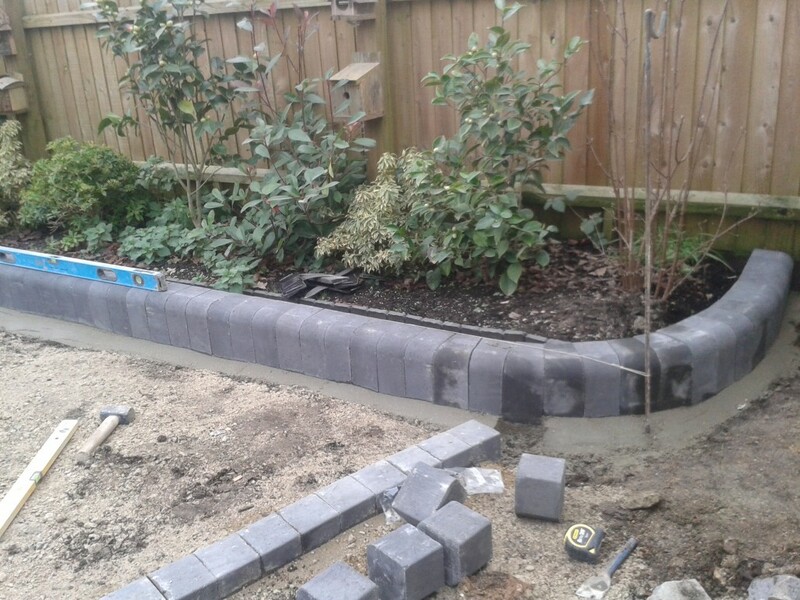 Every member of staff I met was friendly and made me feel like I was important to them as their client, reassuring me that I was able to let the work be carried out without a worry.